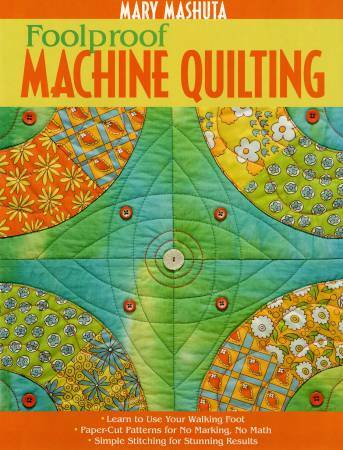 Design and stitch beautiful machine quilting the easy way,with the walking foot on your home sewing machine. Learn tocombine the right needles, threads, and batting to createexactly the look you want. Add style with heavyweightthreads and your machine's built-in decorative stitches.